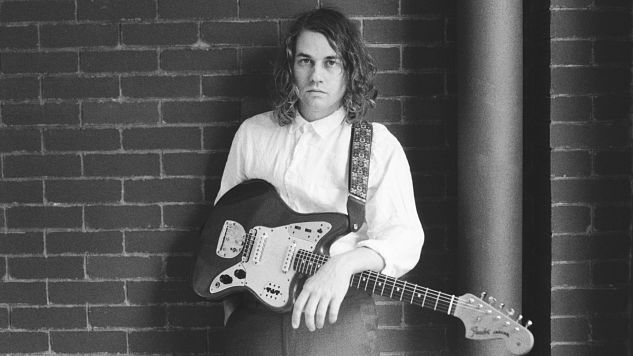 It’s been just under a year since Kevin Morby released his excellent third album, Singing Saw, but the indie-rock singer-songwriter is already coming back for more, announcing today that he will be releasing a new record, City Music, this summer. 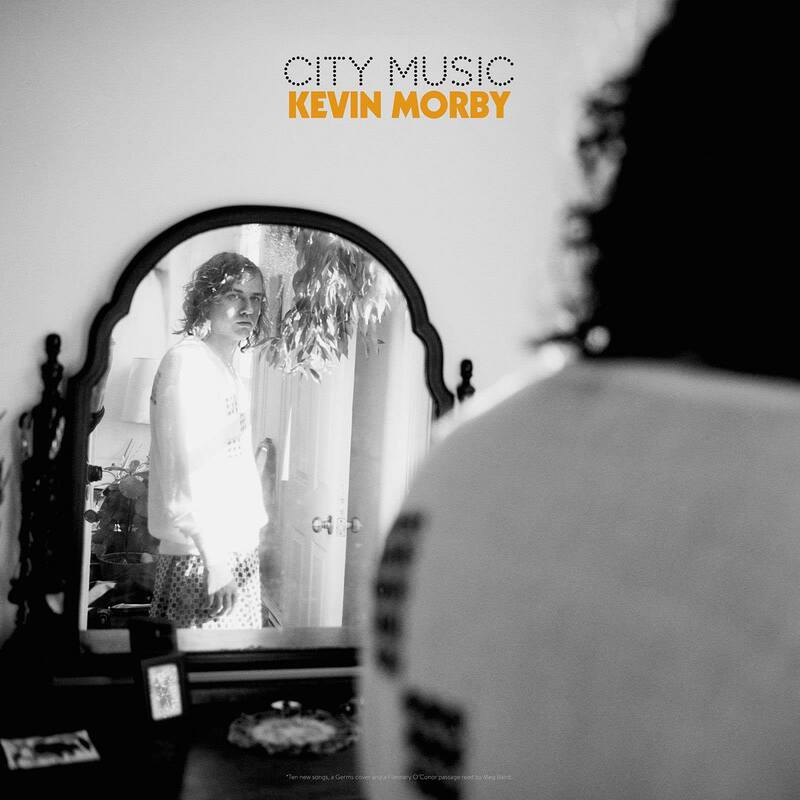 If the title didn’t tip you off, City Music is an album inspired by “the metropolitan experience across America and beyond,” according to a press release, with Morby describing it at “a mix-tape, a fever dream, a love letter dedicated to those cities that I cannot get rid of, to those cities that are all inside of me.’ It’s intended to serve both as a companion and counterpart to Singing Saw, tackling some of the same themes of solitude, but through a different stylistic lens. City Music is out June 16 via Dead Oceans and available for preorder here. You can check out the lyric video for “Come To Me Now” below, along with the album’s cover art and tracklist, and Morby’s full slate of tour dates, which includes stops at festivals like Bonnaroo, Boston Calling, and Newport Folk Fest, where he’ll be appearing as part of “Alone & Together”, a collaboration between him, Fruit Bats’ Eric D. Johnson, former Yeloowbirds frontman Sam Cohen (who produced Singing Saw), Joe Russo and Josh Kaufman. Also, for what it’s worth, a few weeks back, Fleet Foxes’ Robin Pecknold posted a picture to Instagram, which you can also see below, of him in the studio with Kevin and the caption “Garfunkel-ing for Morby,” so while we don’t know if he’s on this record for certain, keep your ears open for some Robin Pecknold harmonies.